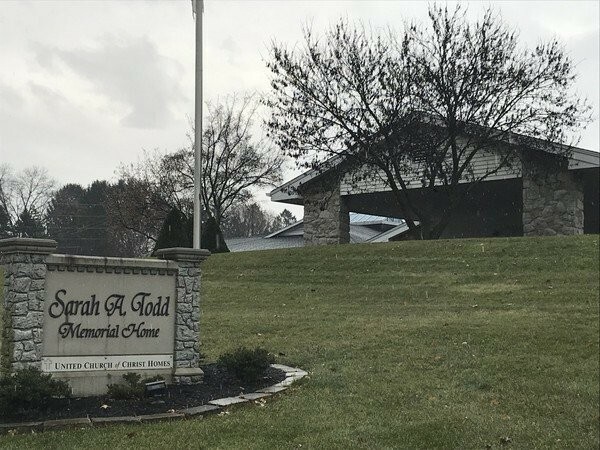 A jury in Cumberland County determined that Sarah A. Todd Nursing Home caused the death of one of its residents. Why was the Nursing Home at Fault for the Resident’s Death? On Feb. 5, 2014, Dove was in his wheelchair, waiting, near the entryway to the dining room, for dinner to be served. A supervising registered nurse asked another registered nurse to push him into the room. But the second nurse pushed his wheelchair fast and recklessly down the hall toward the dining room without giving Dove warning or attaching footrests – a violation of safety standards. This motion flung Dove from his wheelchair. He hit his head on the floor and broke his neck. The nurses rolled him over — failing to immobilize him — placed him back in his wheelchair and then moved him into his bed. Dove suffered cervical spine fractures of the C1 and C2 and an odontoid fracture with displacement, as well as neurological damage. 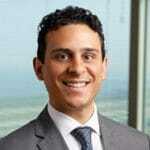 He was transferred to the Penn State Milton S. Hershey Medical Center, where he died the following day. The two nurses involved in dropping the resident had been fired by the time of trial. After 5 hours of deliberation, the jury returned a verdict in favor of the resident’s family. The jury found that the nursing home was responsible for the resident’s death. Are Falls and Drops at Nursing Homes a Problem? Yes. About 36% of all preventable emergency room visits are for elderly residents who fall or are dropped in nursing homes. 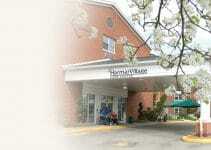 Nursing home falls often go unreported. This means that the data about nursing home falls is not as accurate as it should be. Even still, the United States Center for Disease Control (CDC), gets between 100 and 200 reports of nursing home falls each year. Nursing home falls are dangerous. Nursing home falls frequently cause reduced quality of life, functional decline, and reduced independence for an elderly person. If an elderly patient breaks a femur or hip (called a “long bone”) in a nursing home fall, there is only a 50% chance that she / he will still be alive 12 months later. Broken ribs are also especially dangerous. Patients with a fear of nursing home falls may also experience feelings of helplessness, anxiety, social isolation, loss of function, and depression. How many people live in nursing homes? The Centers for Disease Control (CDC) estimates that 1.5 million adults over the age of 65 live in nursing homes. As many as 3 million people will be living in nursing homes by 2030. No. Regular use of restraints has not been effective at preventing falls. In fact, the opposite is true. Restraints, which physically prevent part of the body from moving, are dangerous. Restraints have caused patients to die. Chemical restraints, which involve giving medications to subdue a patient, are also dangerous. Chemical restraints can cause nursing home residents to fall by making them sedated, drowsy, and unstable. Both physical and chemical restraints are illegal except as a last resort in very unusual circumstances. Do Nursing Home Residents Fall Because of Environmental Hazards? Yes. Between 16 percent and 27 percent of nursing home falls are caused by environmental hazards. These hazards include inadequate lighting, trash cans, hampers, or other items in walkways, or slippery floors within the nursing home. How many nursing home residents fall each year? More than 50% of elderly nursing home residents will fall each year. Nursing home residents are twice as likely to fall as elderly patients who live at home. How often do nursing home residents fall? Many nursing home residents fall several times per year. The CDC estimates that there are 2.6 falls per nursing home resident per year. Not every nursing home resident falls each year. This means that those nursing residents who are falling, fall several times. How many nursing home falls cause serious injuries? Between 10 percent and 20 percent of nursing home falls result in serious injury for the elderly resident. Between 2 percent and 6 percent of nursing home falls cause fractures. How many nursing home residents die from falls? Approximately 1,800 elderly patients die each year as a result of nursing home falls. Can a nursing home resident who cannot walk still fall? Yes. Roughly 35 percent of elderly fall injuries happen to nursing home patients who cannot walk. Can a nursing home or assisted living facility be held responsible for an elderly resident’s death from falling? 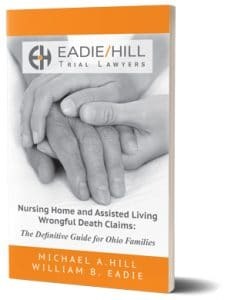 Eadie Hill Trial Lawyers are nursing home abuse and neglect lawyers. 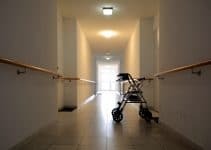 If someone you know has fallen or was dropped at a nursing home, contact a nursing home or assisted living facility abuse and neglect lawyer to discuss your options.